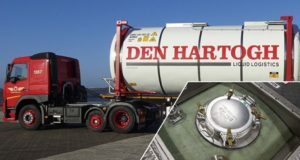 A new composite tank container manufactured from continuous basalt fiber in one filament winding step allows reducing freight cost per trip by 5 to 10 % and is safe to use for a 15 to 20 years working life with minimal maintenance and repair. 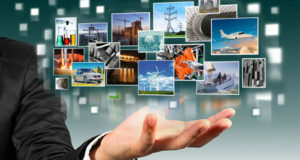 The reduction of fossil fuel dependency is an important goal for both developed and developing countries of the world. 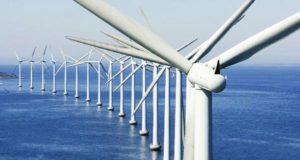 To achieve this goal, the renewable energy production, in particular, wind energy generation, must be drastically increased. A group of scientists headed by the professor V.V. 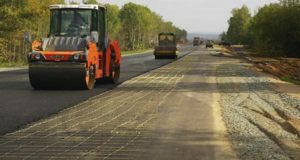 Mozgovoy found out that replacement of steel reinforcing mesh to composite rebar in road paving improves performance and reduces the cost of materials for road construction. The Interstate standard GOST 33742-2016 “Polymer Composites. Classification” will be put into effect as a national standard for voluntary application, starting from the 1st of January, 2017. 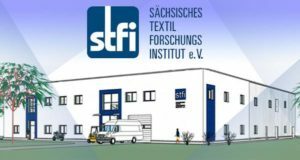 The corresponding order was signed by the Federal Agency for Technical Regulation and Metrology (Rosstandart). Registration for the annual conference Composites CIS is now open. 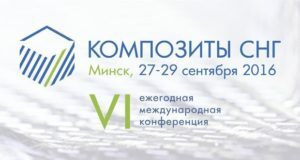 This conference offers an effective meeting place for representatives of business and scientific communities involved in the development of composites, the supply of raw materials and technologies, the production and application of composite materials and composite based solutions in the countries of the former Soviet Union. 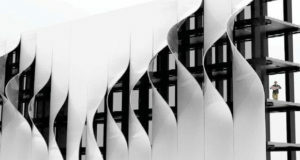 Anna Kudashkina from Russia and all the team of University of California (UCLA) have won the first place in the student Composites in Architecture Design Challenge organized by the American Composites Manufacturers Association (ACMA). 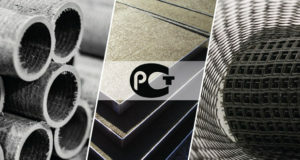 One of the best ways to judge success in the composite industry is to look at the demand for a final product. 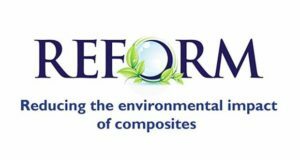 The demand for final composite products, ranging from oil and gas pipeline to high-performance aircraft, reached $21.2 billion in 2014 and stayed the course in 2015, reaching $22.2 billion. 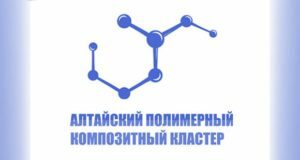 Established on the base of the Biysk business incubator, the polymer and composite materials cluster Altai Polikompozit released 36 types of new products in 2015. The volume of production reached 1.73 billion rubles, which is 15% higher than in 2014.